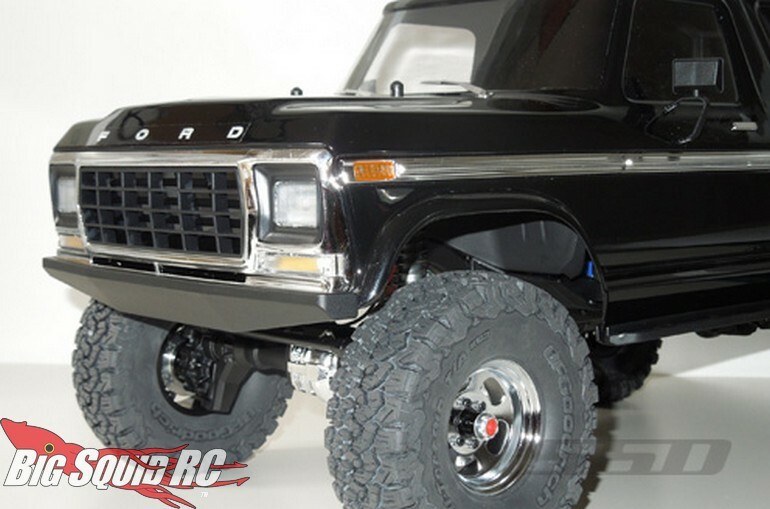 New Bronco TRX-4 Rock Shield Front Bumper From SSD « Big Squid RC – RC Car and Truck News, Reviews, Videos, and More! 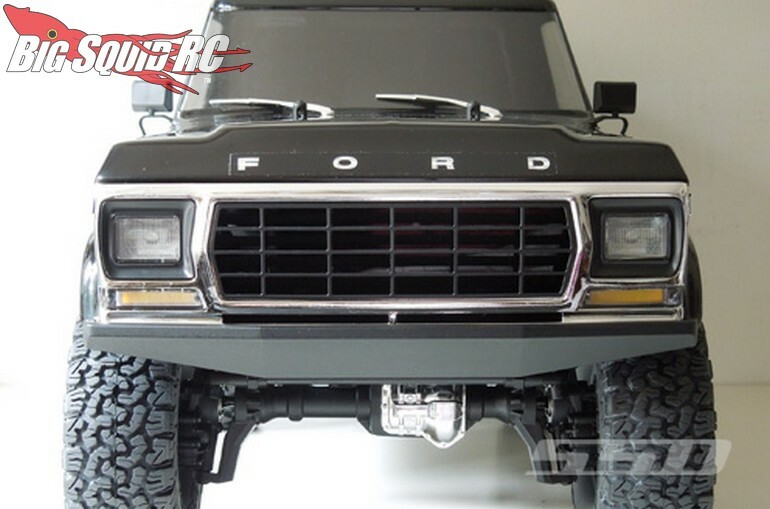 Just announced by SSD RC is a new Bronco TRX-4 Rock Shield Front Bumper. The bumper was nicely scaled to help give your Traxxas Bronco TRX-4 a new look, while also increasing performance. 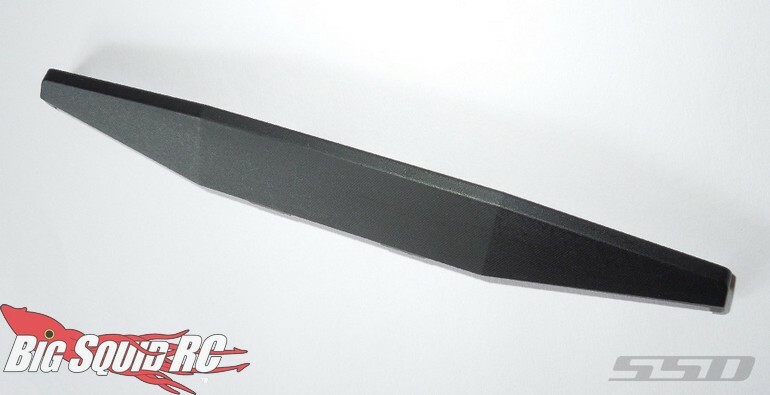 The part number for the bumper is #SSD00277 and full details are available over on the official SSD Website. Read more SSD News right here on BigSquidRC.